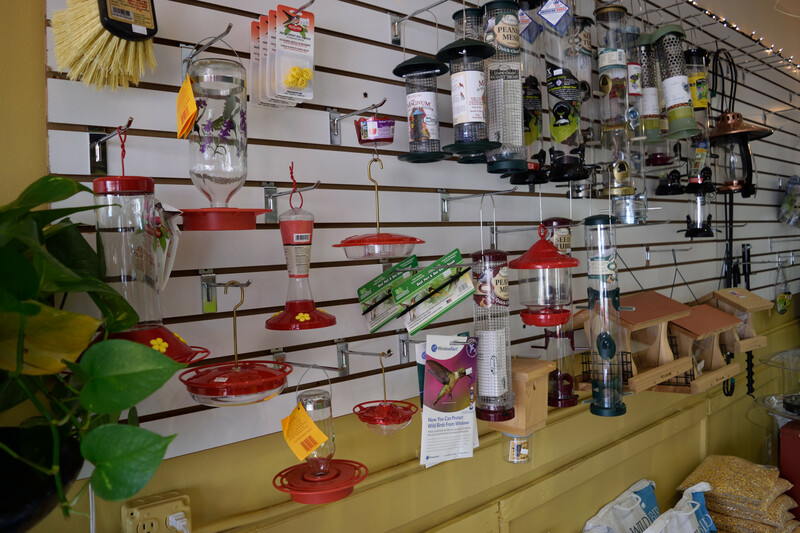 The impressively large exotic wild bird section! Published September 20, 2016 at 6000 × 4000 in Howdy, Neighbor! Meet: Petals & Paws. Trackbacks are closed, but you can post a comment.